2m Displayport Extension Cable, Male to Female. 2m displayport extension cable, can be used to extend displayport cables. 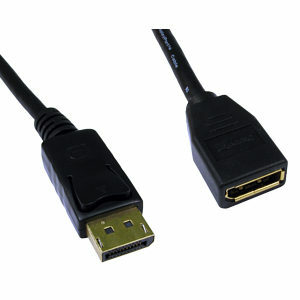 Male to female displayport monitor extension cable.